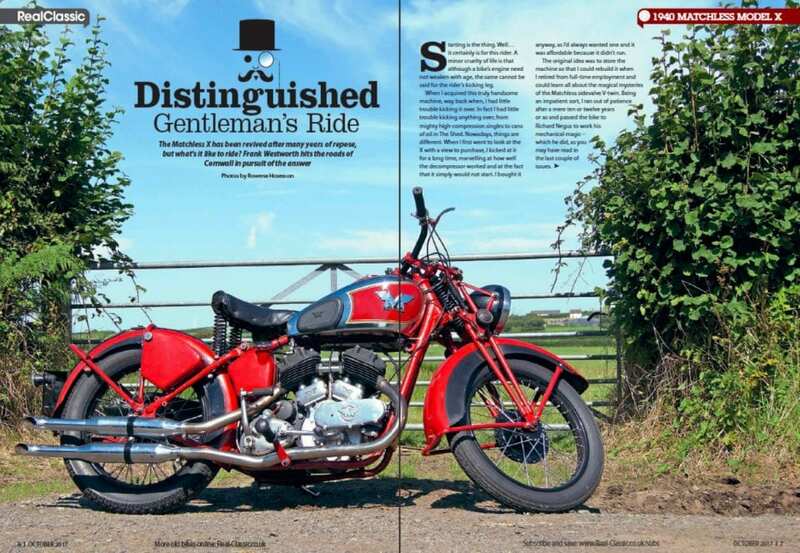 This month’s magazine celebrates the end of a pair of projects, as two very different British classic motorcycles return to the road. 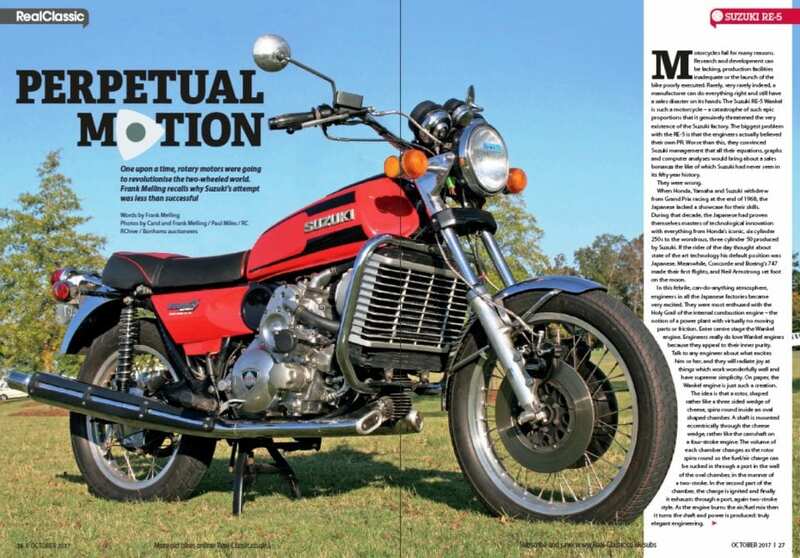 Then there two superbikes from the Seventies; two BMW boxers; two Triumphs; two BSAs, and… suddenly our Noah’s ark procession falls apart with the appearance of a single Benelli twin and a cheap-as-chips MZ! 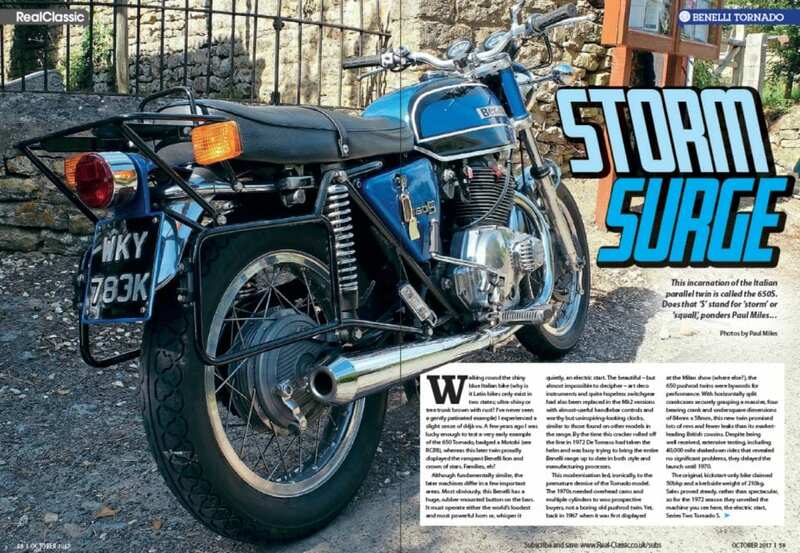 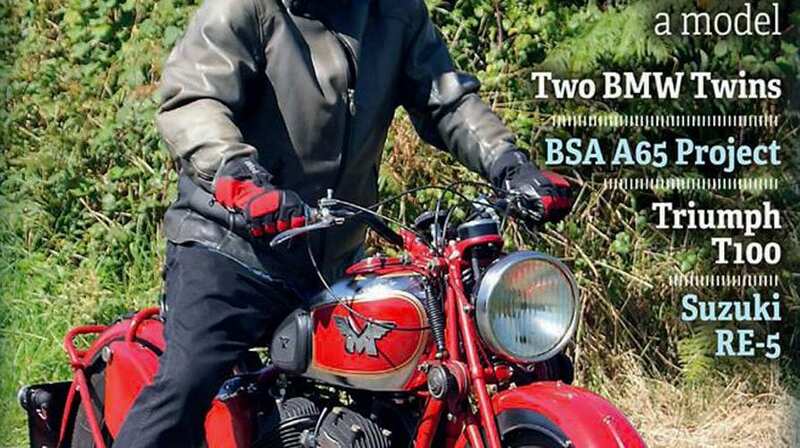 PLUS readers reveal a Matchless-Panther V-twin and recommended classic bike specialists; yet more Silk stories and an update on a Velo Viceroy, and the truth about BSA’s ‘fragile’ unit twin engine; then there’s event details, small ads and other bikes for sale; news and new products; Jacqueline Bickerstaff goes to the MegaMeet at Popham, and editor Frank Westworth sums up the cost of restoring a BSA B25SS (ouch). 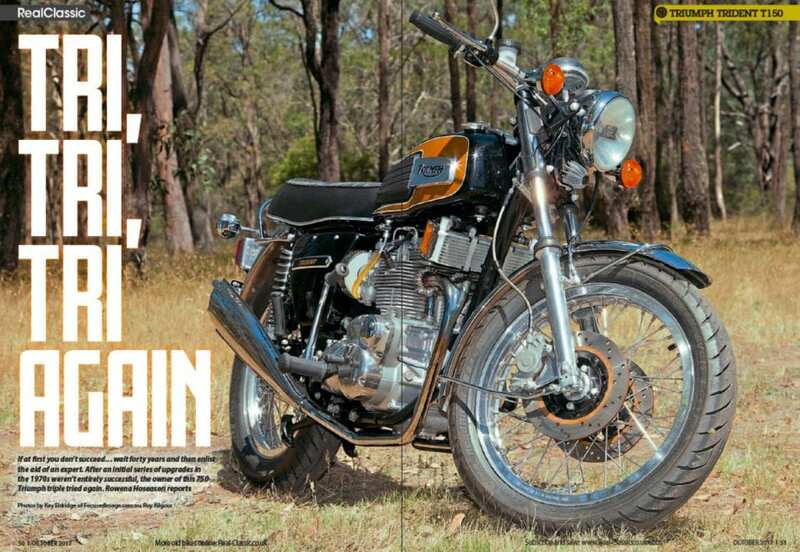 You can also buy stacks of older issues of RealClassic, but it’s heaps cheaper if you subscribe. 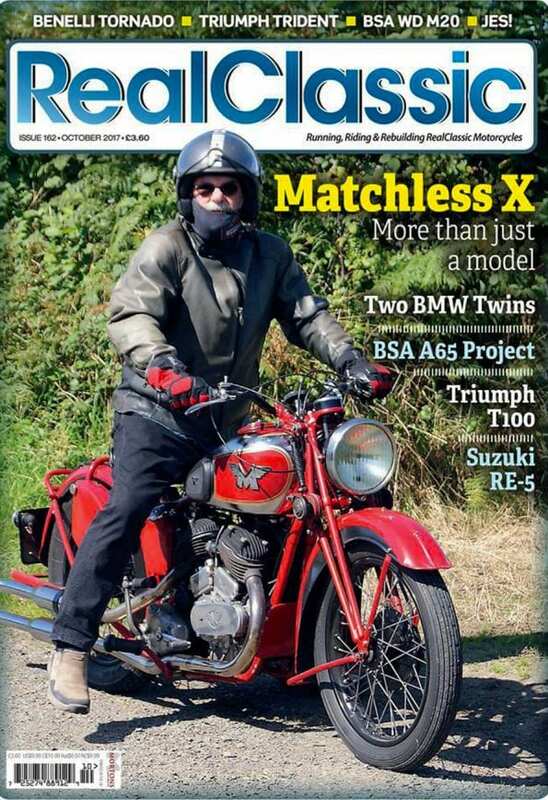 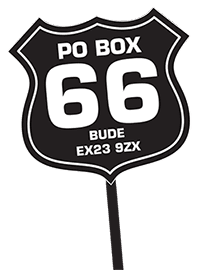 Subscribers save 50% on the price of a single issue AND get an exclusive subscriber newsletter every month AND access to the subscriber-only Facebook group AND can win show tickets, RC regalia, bike books and more goodies in our subscriber prize draws.